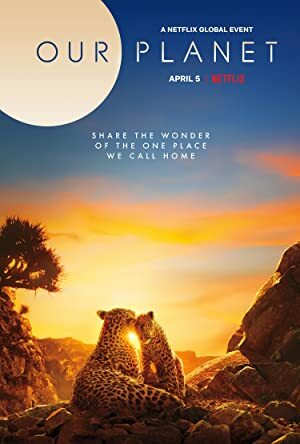 Our Planet – Season 1 (2019) – What's New on Netflix Canada Today! Documentary series focusing on the breadth of the diversity of habitats around the world, from the remote Arctic wilderness and mysterious deep oceans to the vast landscapes of Africa and diverse jungles of South America. Experience our planet’s natural beauty and examine how climate change impacts all living creatures in this ambitious documentary of spectacular scope.